As one of the UK’s leading luxury party planners, we’re known for making every client’s vision for their luxury party a reality. We can source world-class party entertainment, incredible gourmet catering and the perfect party venue or marquee. 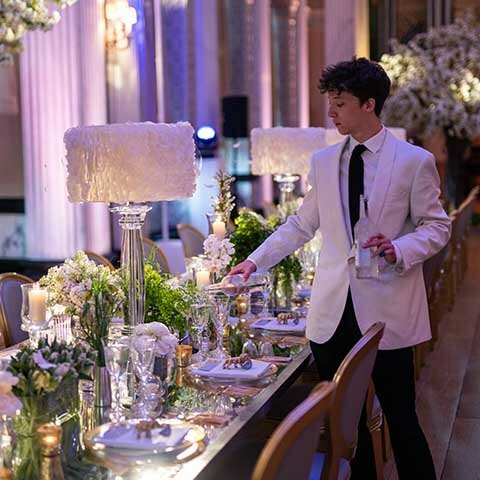 We fuse state-of-the-art event production with meticulous planning to ensure your party is talked about for years to come. Amazing parties with exceptional service. Our party planning team has endlessly fresh and innovative ideas for breathtaking décor, sensational food and outstanding entertainment. Whether you need some inspiration or know exactly what you want, get in touch today to discuss your party. Our party team know how to transform a party marquee into an amazing themed environment for your party. 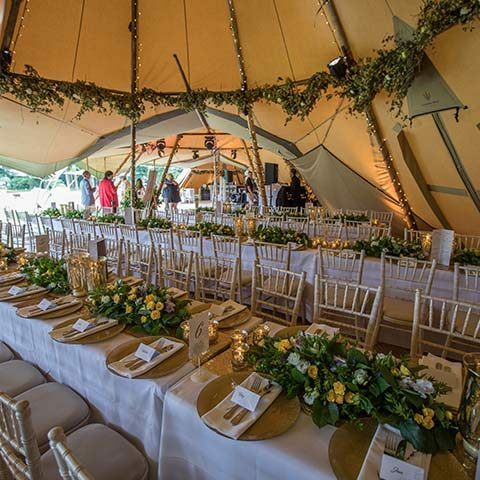 We work with some of the UK’s best marquee suppliers and can source tipis, circus big hats, Indian marquees, stretch tent marquees – whatever you want. And nowhere is out of reach – we have installed marquees on flat roofs, created temporary house extensions and made use of hard surfaces such as tennis courts. All in the name creating a memorable party. Every event is unique with different requirements. However, we like to keep things simple. We charge a simple set fee for party planning depending on your overall budget and specific requirements. Our advice often means you will avoid costly mistakes and get access to some of the UK’s best suppliers. Fill our form below, call or email us to discuss and we’ll be happy advise further. The devil is in the detail and our expert stylists will ensure your party has all the little details taken care of. From beautiful drapery to transforming your venue into a stunning space and the perfect party setting. We specialise in transforming venues with entirely bespoke décor, such as drapery, star cloths and pipe and drape. 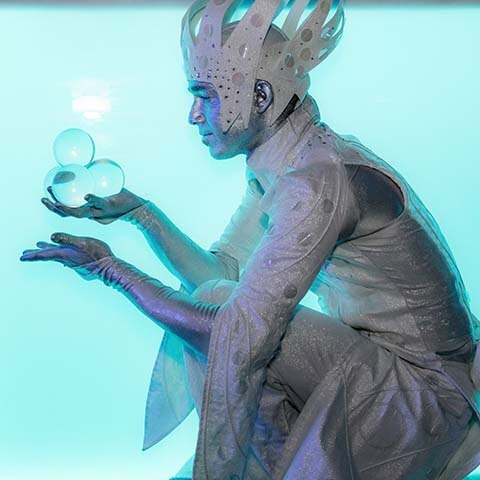 We’ll source the finest materials and props to transform any environment and add a touch of individuality to your event. We have fantastic relationships with venues in London, across the UK and Europe. If you want to host a party in a Royal Palace, a 5 star hotel in London or a blank canvas warehouse, we know the perfect venue for you. How would you like to host your party in an iconic London venue such as the Natural History Museum, or Kensington Palace? If Europe is on your mind, have you considered a private chateau in the South of France or Lake Como in Italy? 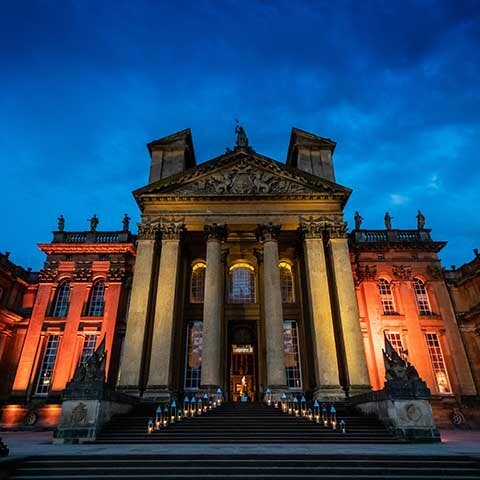 We love an interesting party venue brief, so put us to the test! Click the button below for more information on birthday party venues in London, or call us to discuss your international venue requirement. We specialise in transforming venues with entirely bespoke décor, such as drapery, star cloths and pipe and drape. 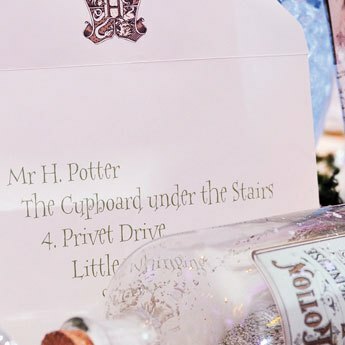 We’ll source the finest materials and props to transform any environment and add a touch of individuality to your event. A theme for a party can be a great way to bring a social occasion to life. Whatever that occasion, we can help develop your theme into a reality for your event. Using stunning décor and drapery, props and lighting, any venue in any location can be transformed through our expert styling. Our exclusive list of world-class party entertainers is second to none. We never stop looking for unique and fresh entertainment acts that will bring events to life! From roaming acts welcoming your guests at your party entrance to to top London DJs guaranteed to get your guests dancing and from live musicians to bespoke ice sculptures and immersive acts, we can bring your party to life with music, dancing, from talented musicians to immersive actors, there is plenty of choice.